Live from Marco Island!! 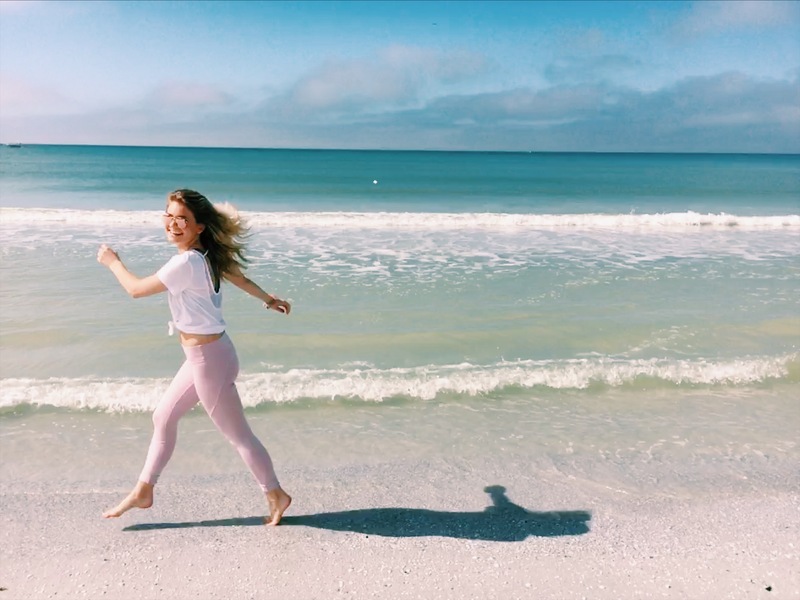 Today I am sharing the perfect outfit to throw on for a quick beach workout. It was been so nice relaxing and catching some rays in the beautiful Florida sun. We’ve been walking on the beach and getting our workout in every morning and this has been my go to! I love these leggings because they are so versatile and the color is just gorgeous. I couldn’t find links to my shirt or sports bra so I will like a bunch of similar items below!! I never want to leave this beautiful place! It’s crazy that I have to head back to the tundra and that I will soon be starting my second semester of junior year!!!! No complaints about the New Year so far, 2018 has been off to a great start and I am so excited to see what this year brings. Stay tuned for some exciting things on my blog!